Amazon was recently hit with a wrongful death lawsuit alleging it failed to respond properly when an employee, Thomas Becker, suffered a heart attack at the Joliet facility. Unfortunately, Becker later went into cardiac arrest and died. Earlier this month, Amazon was hit with a wrongful death lawsuit after over allegations that its Joliet facility caused the death of Thomas Becker on January 23, 2017. Becker was an employee for Amazon. 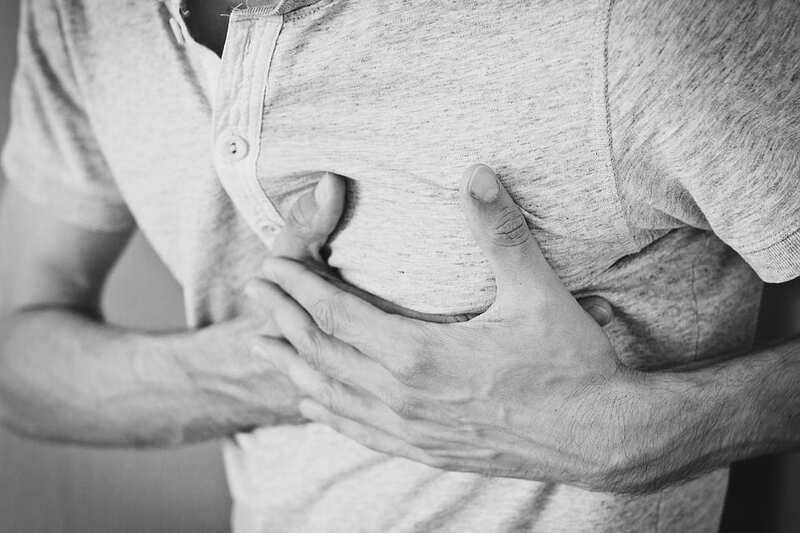 While working, he allegedly “fell to the ground showing signs of a heart attack and clutched his chest.” According to the lawsuit, he repeatedly told two of his coworkers, “Do not let me die!” Unfortunately, he passed away from cardiac arrest at the age of 57. Shortly after Becker’s passing, the Amazon facility “filled all the empty AED boxes throughout its facility with functioning AEDs,” the suit claims. The suit itself was filed on behalf of Linda Becker, Thomas’ widow. She’s represented by Rathbun, Cservenyak & Kozol of Joliet.